There’s been a lot of talk about the Women in Horror Film Festival since its inaugural run last October. And why wouldn’t there be? It was only one of the most incredible festivals of it’s sort; the only one to be exact. Women in Horror Film Festival was a celebration of women and their contribution to the genre as more than bubble headed scream queens. 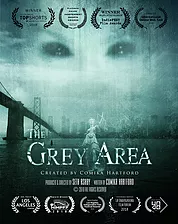 Actresses, directors, writers, producers, technical creators…all these strong, female influences to horror came together in a way that would have otherwise been overlooked by almost any other festival the world over. So, in preparation for round two coming up this October, they’re throwing a huge bash to raise money and you’ve still got time to get involved. Women in Horror Film Festival has teamed up with Grindhouse Killer Burgers in neighboring Decatur, Georgia to bring fans a fundraiser of epic proportions. 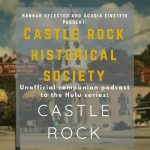 With a portion of all proceeds going to support the festival, it’s worth a trip just to get a bite and have a drink. 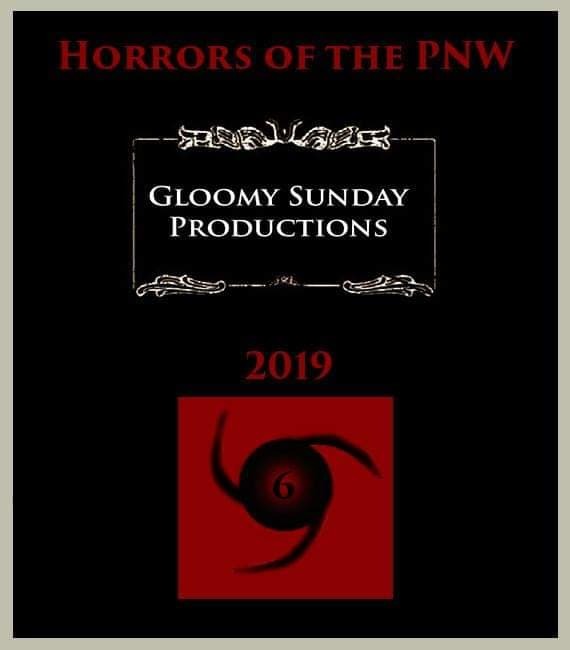 But add to that the fact that there’s going to be auctions, merchandise, and a generalized celebration of horror from 4pm to close, well it just keeps getting better. A family friendly event there’s also a draw for the 21 and up crowd as 2 Broke Kings will be playing for the benefit upstairs. 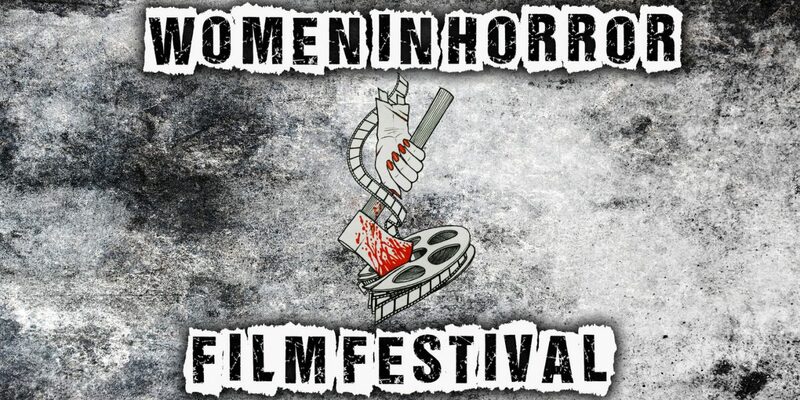 The Women in Horror Film Festival has been incredible to work with as a writer and a horror fan. I had a chance last year to meet some amazing creators in the genre, to enjoy the amazing wares and services of the artist alley and merchandisers setting up shop at the event, and of course there were three days of phenomenal original, independent horror like nothing you’ll see anywhere else. 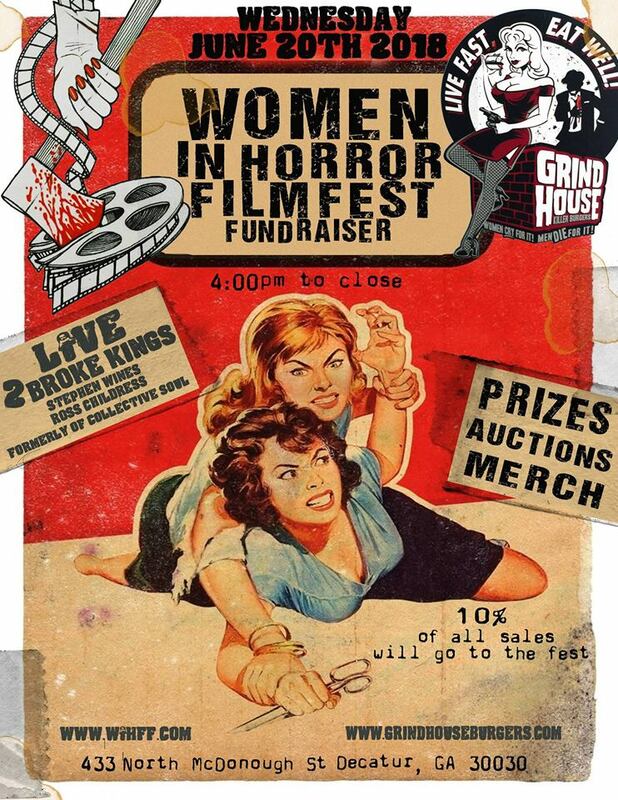 The fundraiser for the Women in Horror Film Festival is coming up June 20th from 4pm until closing at Grindhouse Killer Burgers. Check out the Facebook event page and plan on making the trip this coming Wednesday. 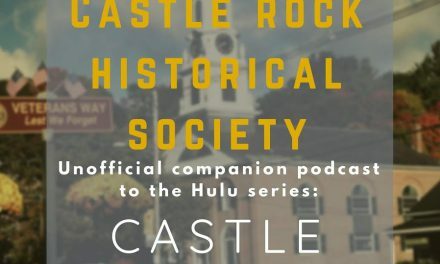 Unlike some of the more stodgy, stuffed shirt type fundraisers you may think of, this is going to be an exciting, entertaining, and one of a kind event just like the festival itself. Meanwhile, Women in Horror Film Festival is scheduled to return October 4-7, 2018 and, if you’re smart, you’ll get your tickets now. Grindhouse Killer Burgers is located at 433 N McDonough St, Decatur, GA 30030. NextDon’t Pull the Plug! Punk’s Not Dead! …yet. I demand to be able to participate via extravagant video hookup. Also, Dan needs to fill out his bio. I’m sad that we won’t be up in Atlanta that day or we would go!